Ireland is one of the most amazing and unique places to travel. A country of legends full of green forests where the secrets of medieval history still live alongside castles of great beauty. It is the land of folk villages and cosy pubs serving the best dark beer (stout). 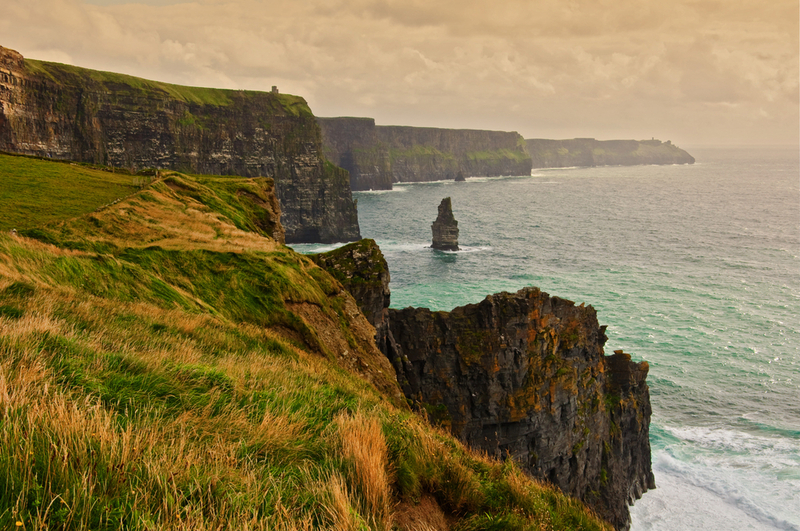 This Emerald Isle of shamrocks and harps is the perfect place to unwind and soak in the fairytale atmosphere. In its territorial organization, Ireland is divided into two parts: the Republic of Ireland and Northern Ireland, which belongs to the UK. 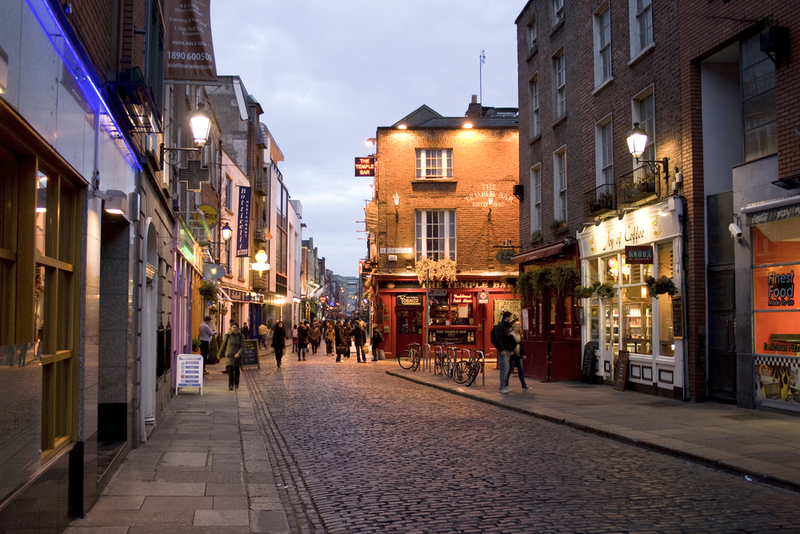 Dublin is the capital of Ireland and Cork is the second most important city. Feel the experience of Game of Thrones by visiting Cloughoughter Castle, which is in the middle of Lough Oughter surrounded by swans (they account for 3% of Europe’s entire population of swans), and the 13th century medieval castle of Ashford, which became a hotel and is the favourite place of Brad Bitt and George Harrison. Almost climb aboard the Titanic in Cobh near Cork, where the evocative boat dock where the last passengers boarded was kept. Contemplate the aurora borealis on the Atlantic coastal road in County Donegal. Immerse yourself in the scrolls, ancient books, manuscripts and art treasures in the Chester Beatty Library in Dublin, founded by the collector Sir Alfred Chester. See in person The Book of Kells from the year 800, which was written by Celtic tribes and is now at Trinity College in Dublin. Have a beer at the Guinness Storehouse, Dublin's main attraction, which is now a museum that tells the story of the most famous Irish beer and organizes beer tastings. Spend the summer in Charles Chaplin’s favourite sites by travelling round the Ring of Kerry. It consists of almost 170 km of natural green splendour, forests and natural parks. Take a trip across Ireland’s longest and narrowest bay –Bantry Bay in Cork. 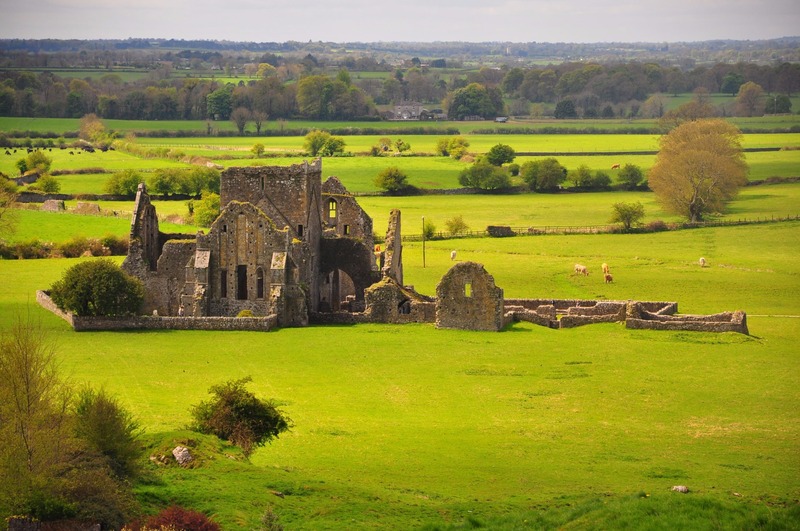 See the most popular city in Ireland, Kilkenny, which is only 70km from Dublin. They call it the "Marble City" because nearly half of the architectural district is made of black marble. Try the best seafood on the island in Ireland’s most picturesque village, Kinsale, near Cork. It is the most popular place among students and young people. Visit the only castle in Europe with five ghosts - Malahide Castle in Dublin. They say that it is still inhabited by five spirits of the Talbot family who owned this castle. 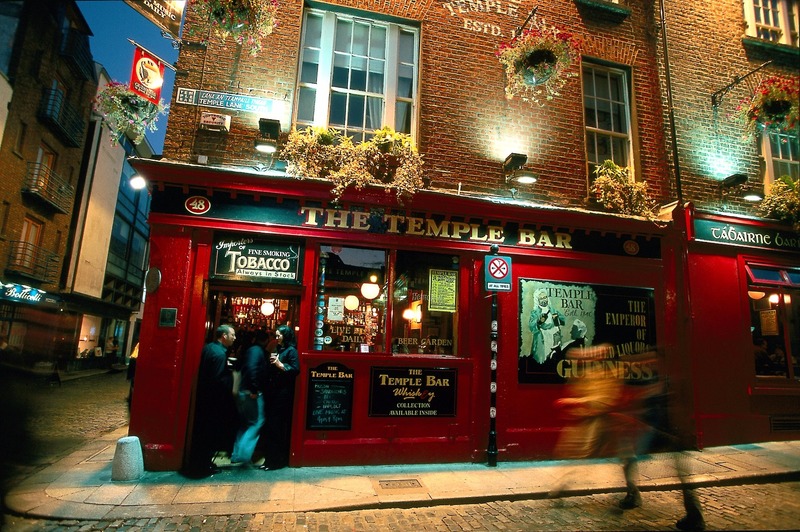 Feel the experience of the greenest festival in the world - St. Patrick's Day celebrated on 17 March, where more than 13 million pints of green-coloured beer are sold. All day long, parades, fairs and music festivals are organized in Irish cities and towns. If you travel to Cork, especially in autumn, take the trip in one of the most romantic places in Europe -Gougane Barra Lough.